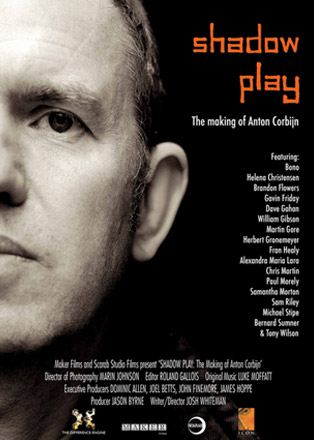 Bono, Michael Stipe, Brandon Flowers, Gavin Friday, Guggi, Dave Gahan and others tell the story of Anton Corbijn, “the ultimate insider who now finds himself outside the Hollywood system” in Shadow Play: The Making of Anton Corbijn, a documentary by Josh Whiteman now making the rounds on the festival circuit. Anton Corbijn is currently working on his second feature film, a thrilller starring George Clooney based on the novel A Very Private Gentleman. He is also making a new photo/lyrics book with Tom Waits. WOW, I love this Blog and love Anton, Mac, Bunnymen, etc. THANK YOU. I can’t wait to see this film – I want it more…..